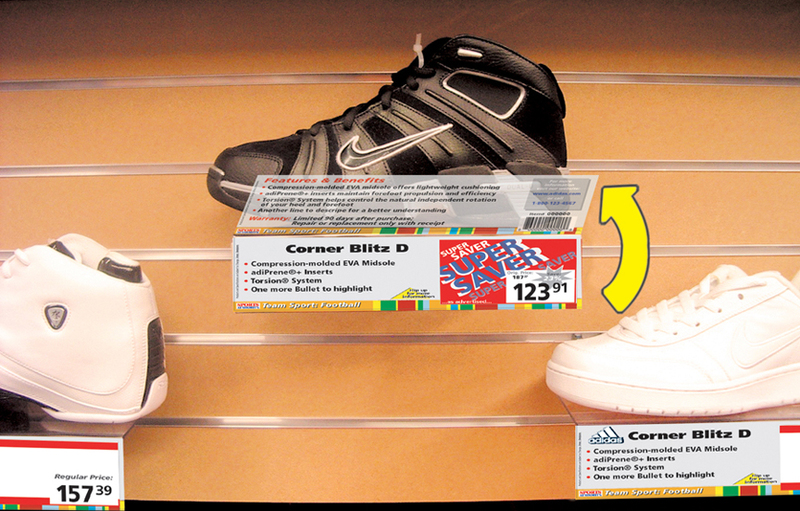 VIDPro offers customized solutions for your information display requirements. 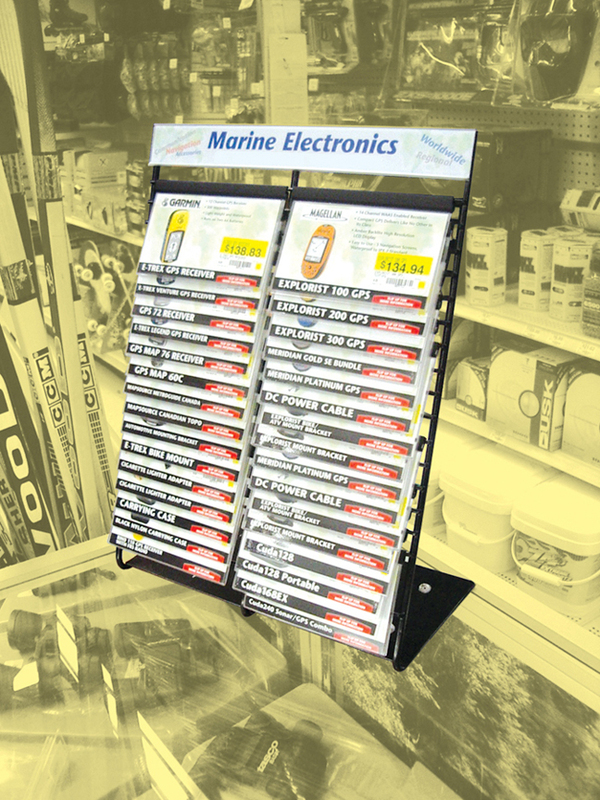 Customer-friendly, long-lasting and cost-effective displays are the key to sales success. 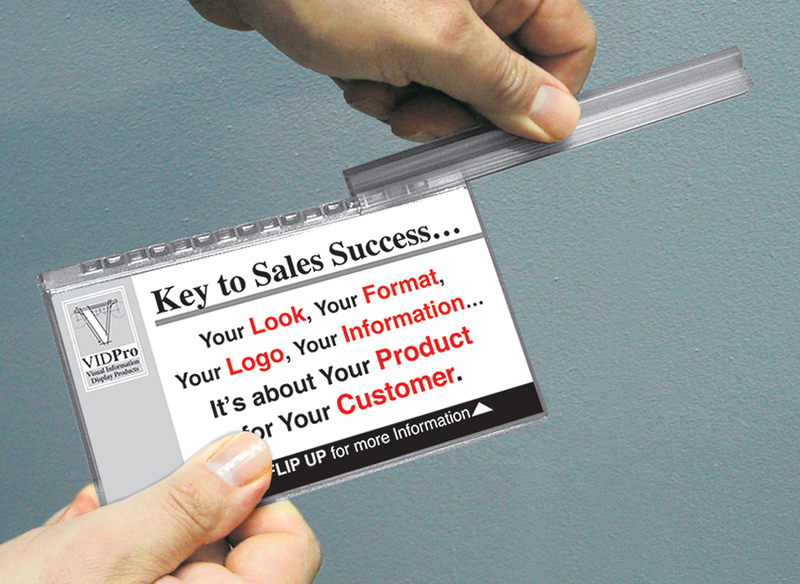 Give your customers all the information to make successful purchase decisions. Available in horizontal multi-page or as vertical book-styles. 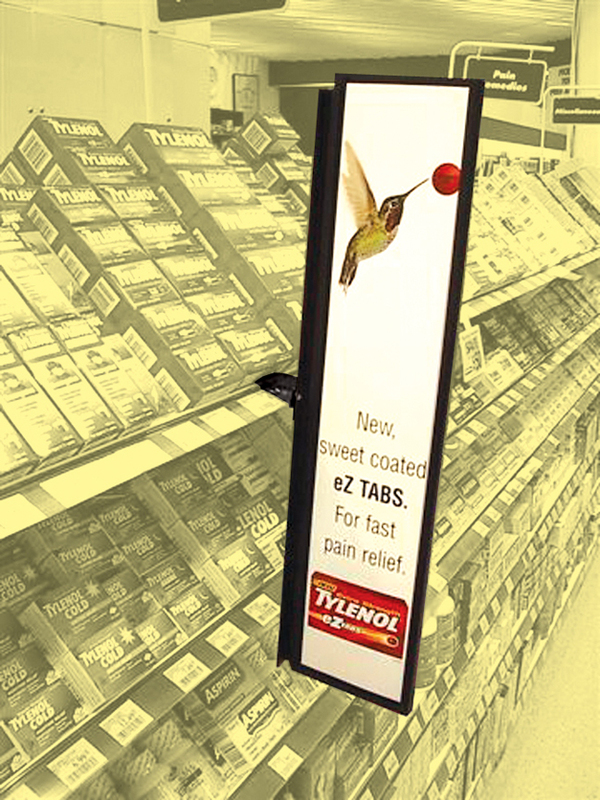 Custom displays are adaptable to existing fixtures, capable of utilizing limited space, and versatile for changing information quickly.